"The Program can't start because MSVCR110.dll is missing from your computer. Try reinstalling the program to fix this problem." In my case after I resinstall the 64 bit, still cannot work eventhough my machine is Windows 64 bit, what I did is install both x64 and x86 version. 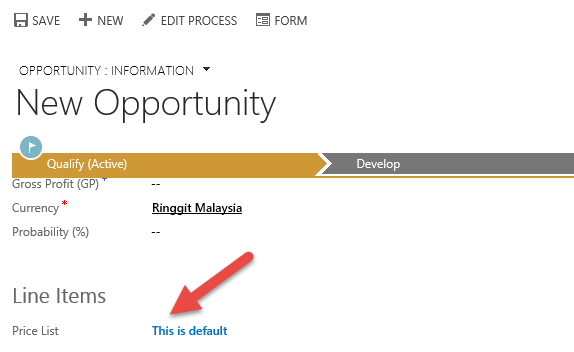 I have this request when conducting a user requirement, my client said that When a new Opportunity Form is opened, the default price list will be automatically fill in the 'Price List' field. 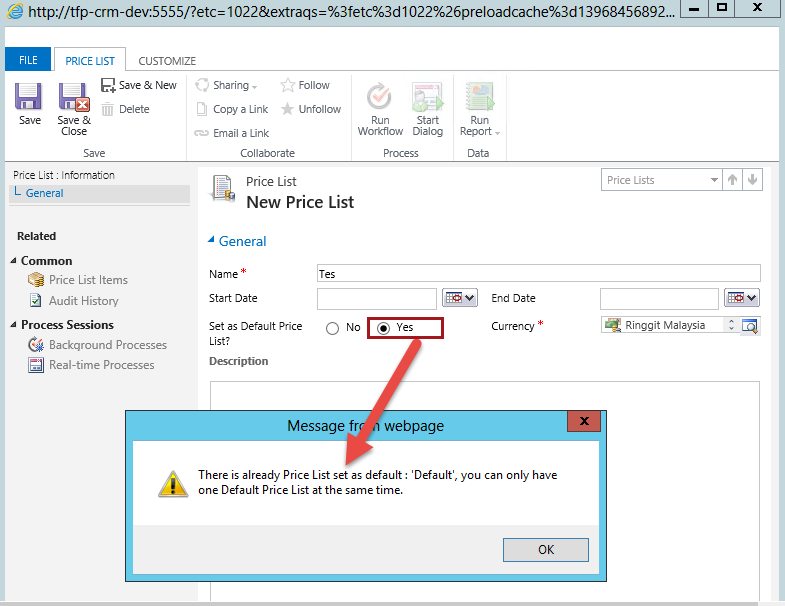 This post I will give you a sample design and also the code to to this, and it should be working both in CRM 2011 or CRM 2013. Without having effort to choosing default price list, they want to it can be filled in automatically. 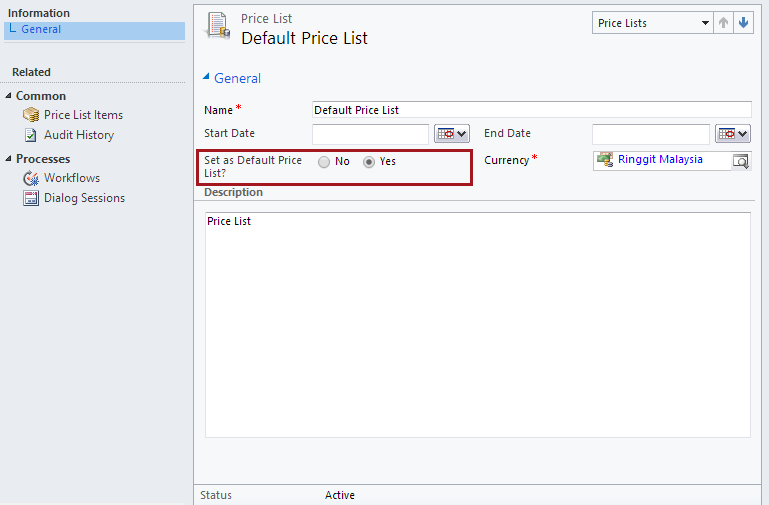 There are many ways to do it, for example using the hardcode, by filling the lookup value to Price List with the hardcode Guid retrieved from 'Default Price List' record ID, but it will be a problem if they want to change the Default Price List or if you create another organization which is to the Guid of that can be different. So my Design is to create a Price List record to be set as Default Price List (dynamically), then only keep one default price list for each Organization. 1. 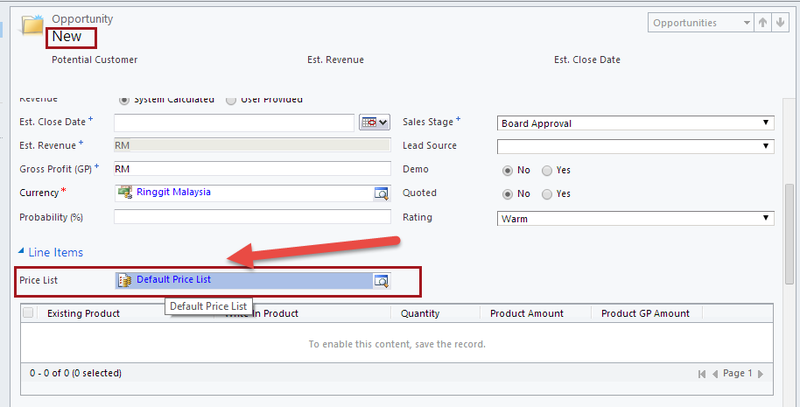 Customize the Price List entity, create new field radio button and then place it to the Opportunity form. 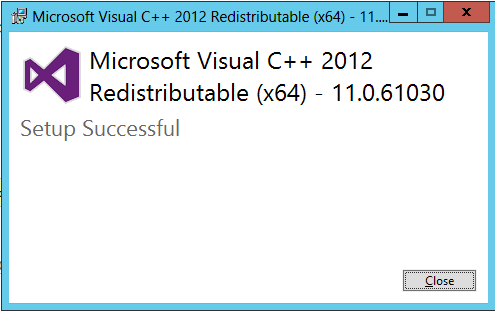 NB : I give field name : "new_setasdefault"
Then call your function for OnSave event handler. This function is purposely used to prevent more than one default price list. 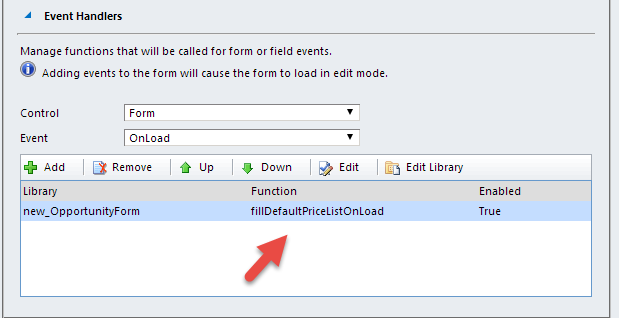 Then call the function on Opportunity Form onLoad event handler. Then we can achieve what user wants without any hardcode, but using parameter and configuration. I can give you the solution if you want.